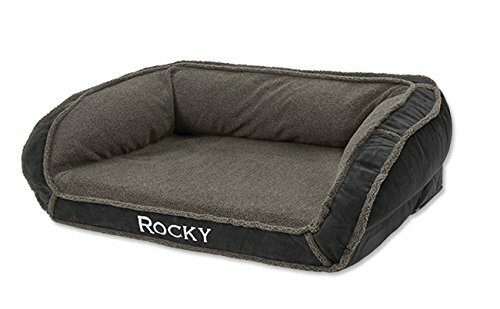 A double-stacked bolster increases your dog’s sense of security while a deeper cushioned sleeping area increases her comfort. The velvety-soft microfiber cover, with piping along the bolster edges, looks as good as it feels. 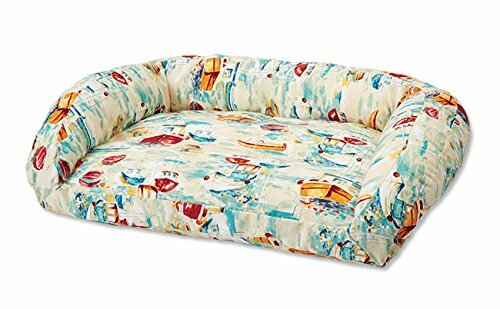 The polyester-filled cushion promises not to clump, shift, or flatten. Polyester. Cover is removable and washable. Imported. 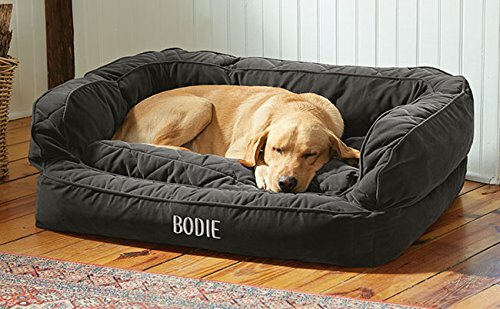 Small Dogs Up To 30 Lbs. 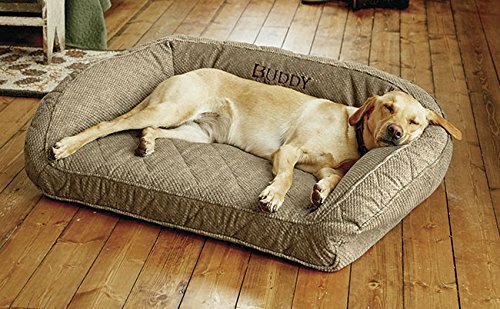 Orvis Watershed Indoor/Outdoor Bolster Dog Bed/Medium Dogs 40-60 Lbs.